Exclusive upgrade options in conjunction with our online-only economy range of Tier-1 solar energy systems. Big upgrade option cash specials. Seen the system you prefer on the best Tier-1 solar deals page? Below are the corresponding 4 most requested Tier-1 solar deal upgrades. Three-phase inverter upgrade (if required). For three-phase electricity supplies plus. 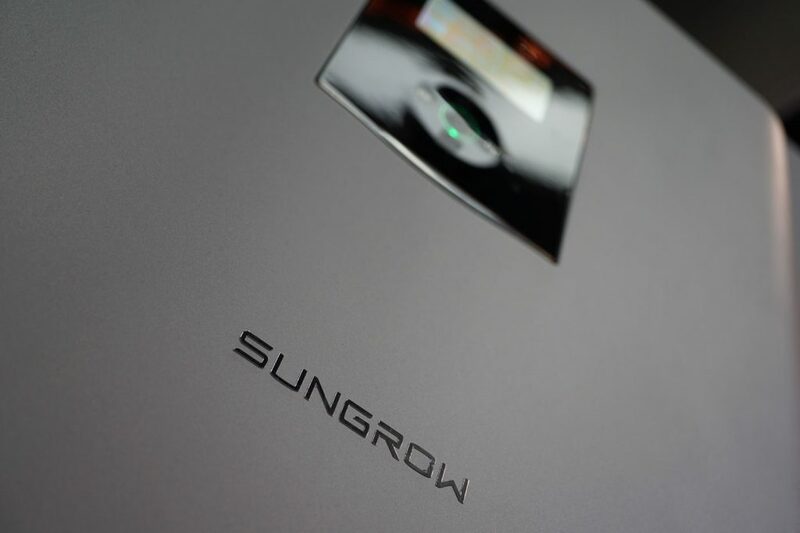 Sungrow or Goodwe (1-phase) converts to Sungrow or Goodwe (3-phase) models. Reliable and consistent 3-phase power supply. 10-year single-phase inverter warranty upgrade (5-yr base). 10-year balance of materials upgrade (5-yr base). 10-year workmanship warranty upgrade (5-yr base). Priority assistance PSW Life Support Advance. 10-year three-phase inverter warranty upgrade (5-yr base). Upgrade to the worlds-number 1 SMA solar inverter. Battery ready with AC Coupled solar batteries. Acclaimed German technology and refinement. Upgrade to the renowned Fronius solar inverter. European designed and built, Made in Austria. Online only offer by Perth Solar Warehouse. Listed prices are in conjunction and apply to the corresponding solar specials listed here: Best Tier 1 Solar Deals only and cannot be applied to an existing solar energy system or an alternative providers solar energy system. Installation variables may apply. Securing your price is easy. Simply submit your installation particulars from this page for a unique discount form submission. The above Tier-1 solar deal upgrades expire 30th April 2019 and available for installation until 30th May 2019 only. Get your best price CLICK HERE >.